Who makes a Bedhead hat? 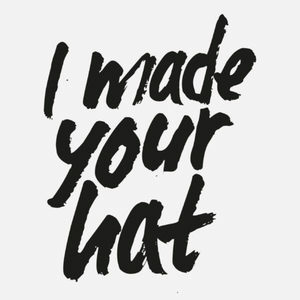 Fashion Revolution Week: Who made your hat? Have you ever wondered who makes a Bedhead Hat? Have you ever wondered who made the jeans you’re wearing? Or that nice coat you’ve got in your wardrobe? Or that T-shirt you snagged for a bargain? 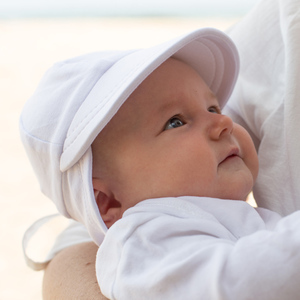 Often when we’re out and about at Baby Expos, we get asked who makes your hats. It’s a fair question these days, one we wish more asked and not just of our brand but all brands. 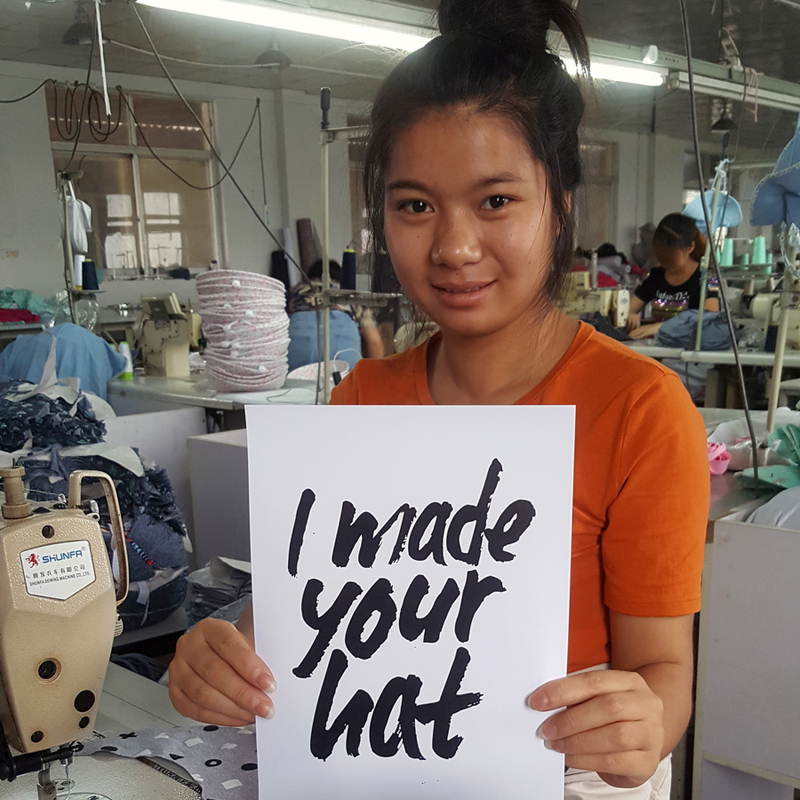 Here at Bedhead Hats we celebrate Fashion Revolution Week – a #whomademyclothes campaign where brands and producers are encouraged to demonstrate transparency in their supply chain. 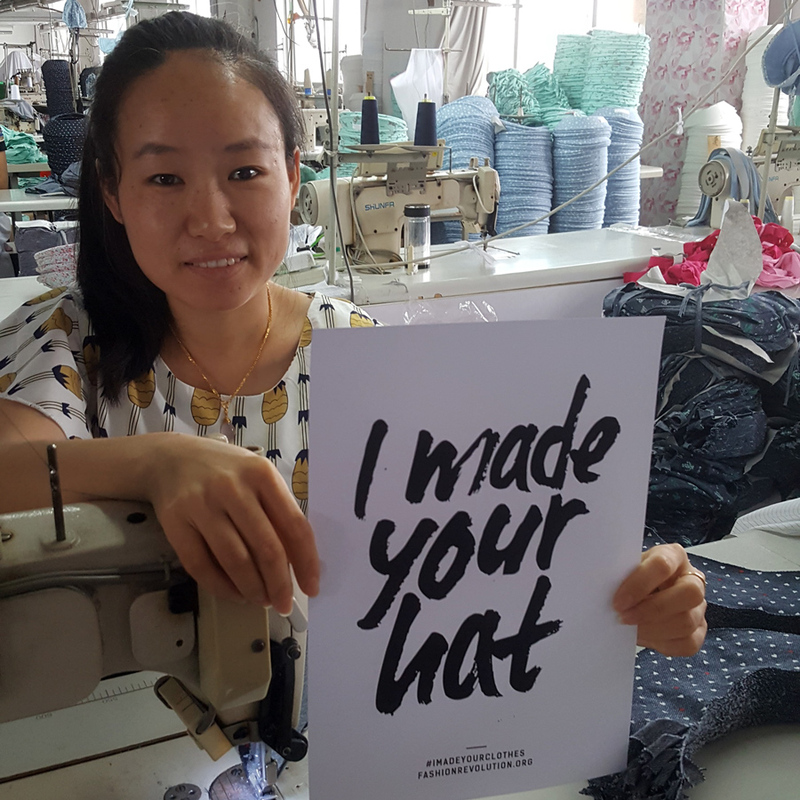 The reality behind who makes a Bedhead Hat is a family workshop of skilled mature age machinists in the Chinese city of Changzhou. A few hours south of Shanghai in a bustling emerging city. Overlooking the city there is a fun park with roller coaster, loads of trees, a state of art bullet train station and a bustling city of growing high rise buildings. These are the new territories, where businesses are thriving and there is plenty of money to be earnt. Back to our machinists. Hard for us to ask each one, but they all look over 30, most over 50. The men are busy steaming hats, trimming threads, ticketing and packing boxes. One older man has a utility belt on with all his tools – he is serious at his job! The women are wizards on the machines. A woman Lucy roughly in her early thirties is the head machinist, instructing others of their tasks. Richelle, our owner and Lucy even worked together, Richelle helps teach her method of attaching sparkly elastic without creating ripples. Language barrier aside-she smiles broadly when she understands the trick and she rushes off to teach the others. These women have soft hands with fingernails like tools. 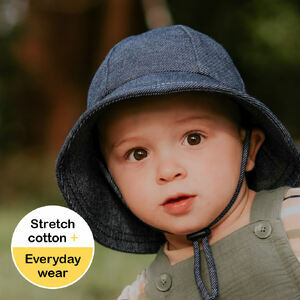 Our stretch fabric isn’t easy to sew into a hat, that’s why we are unique. But these ladies are wonders that we truly appreciate and respect. This reality is one that we’re not afraid to share, which unfortunately in the garment industry, makes us one of the few. But ethical fashion is about more than knowing your supply chain. I read recently that the global garment industry is the second most polluting! After OIL! You know how when you order clothes online they so often come INDIVIDUALLY wrapped in plastic? That’s not just how they are packaged to get transported to you, that’s how they get transported from the manufacturer, to the warehouse, to the store. That’s A LOT of plastic, no wonder this industry has such a high rate of pollution! 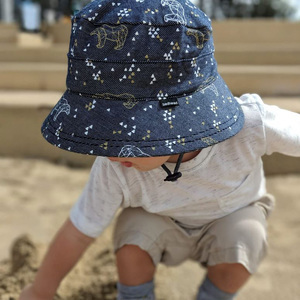 As our Bedhead Hats move through the factory floor, they are dyed, cut, sewn and pressed by specialists in each stage of the production process. 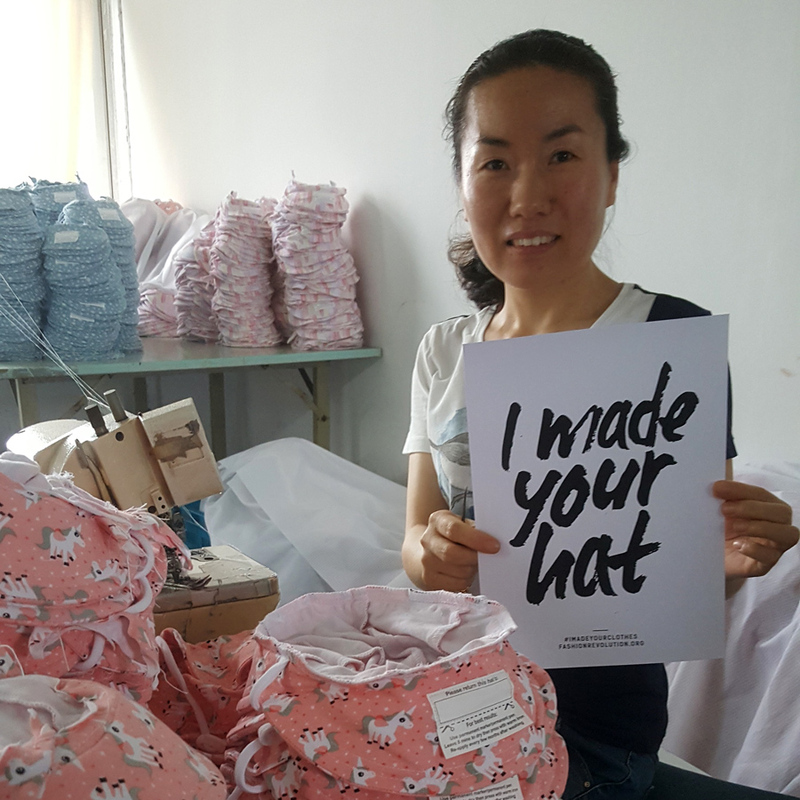 Once our hats have been completed and pressed, they are stacked and packaged in poly bags – one per stack of 40-70 pieces, NOT one per hat in order to minimise as much packaging as possible. There has been a massive societal push towards ethical garment manufacturing practices since the industry’s most tragic disaster; the 2013 Rana Plaza factory collapse in Bangladesh, which claimed the lives of 1,134 garment workers. Since then, various bodies have been established in order to scrutinise industry practices and raise awareness of the fashion industry’s most pressing issues. Reports since 2013 have shown significant progress in the industry in terms of how suppliers know their supply chains and the treatment of workers in the garment industry as well as increased transparency around supply chain practices. The reality however, is that the industry still has a long way to go. 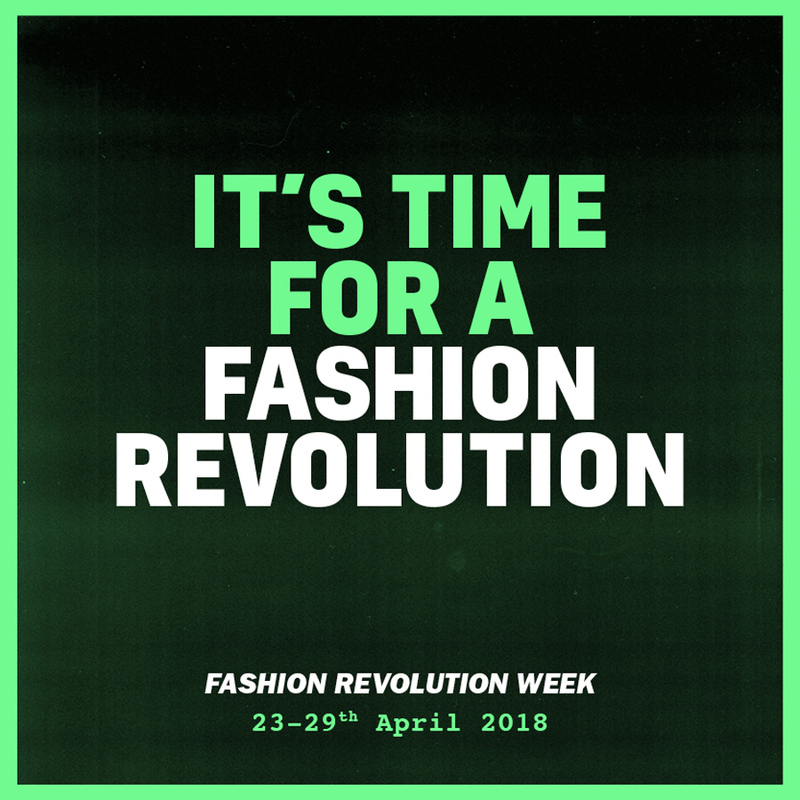 So this week, in celebration of Fashion Revolution Week, ask the question ‘who made my clothes?’ Not just in your mind but really ask them, do your research, if you don’t like what you find, encourage them to be better. You have the power to make positive change!